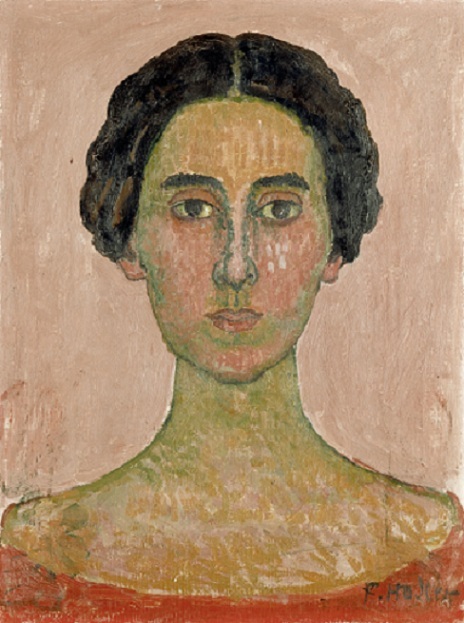 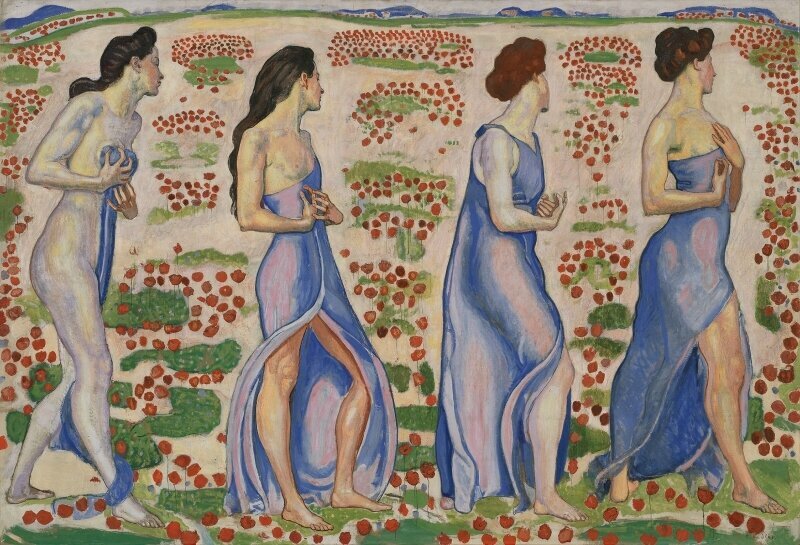 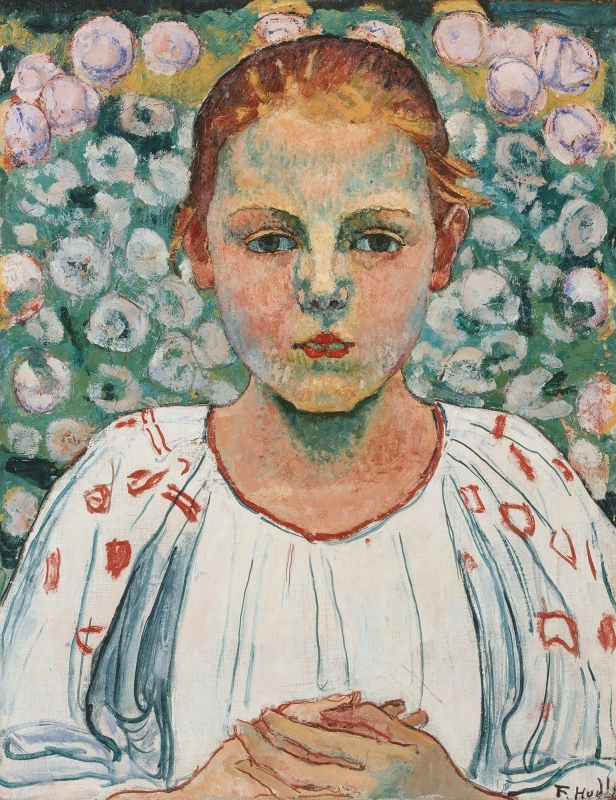 This presentation at the Leopold Museum will be the most comprehensive retrospective exhibition of works by Ferdinand Hodler (1853–1918) in Austria since the artist’s resounding success at the 1904 Secession exhibition. 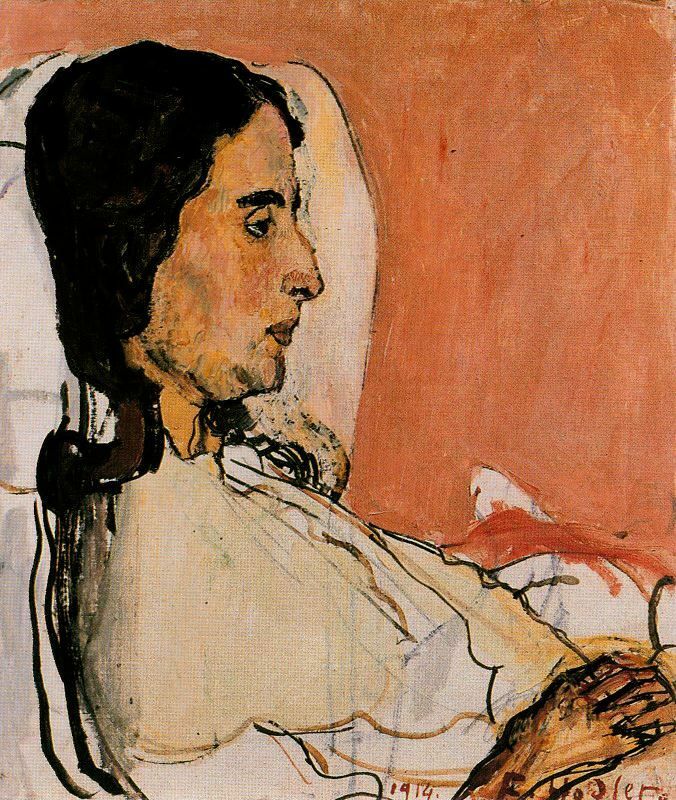 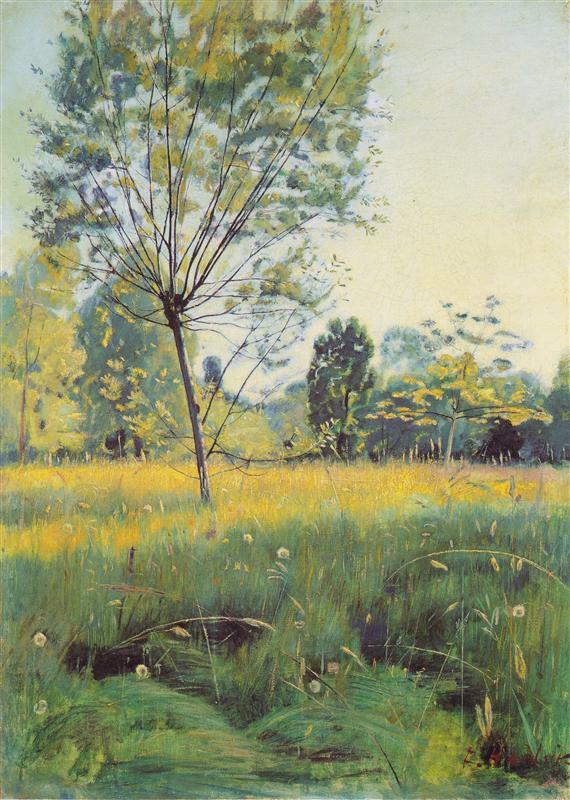 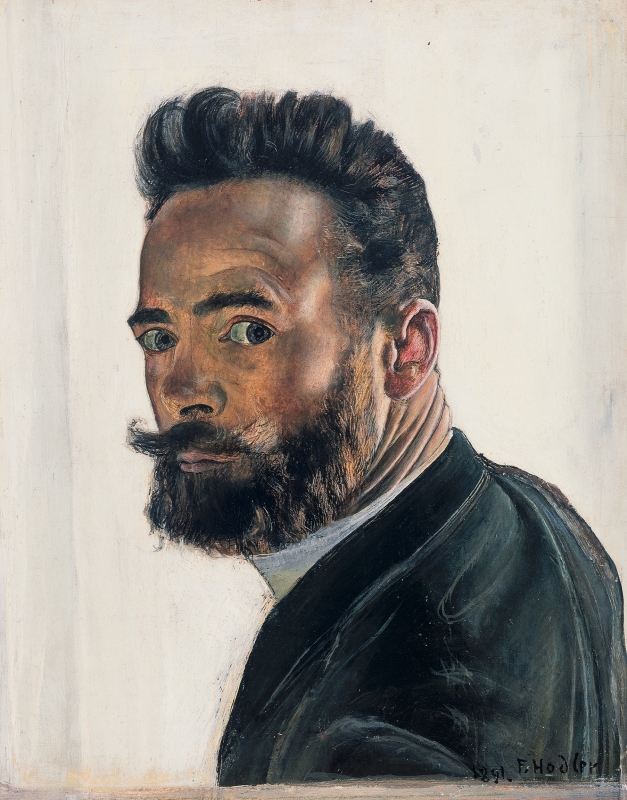 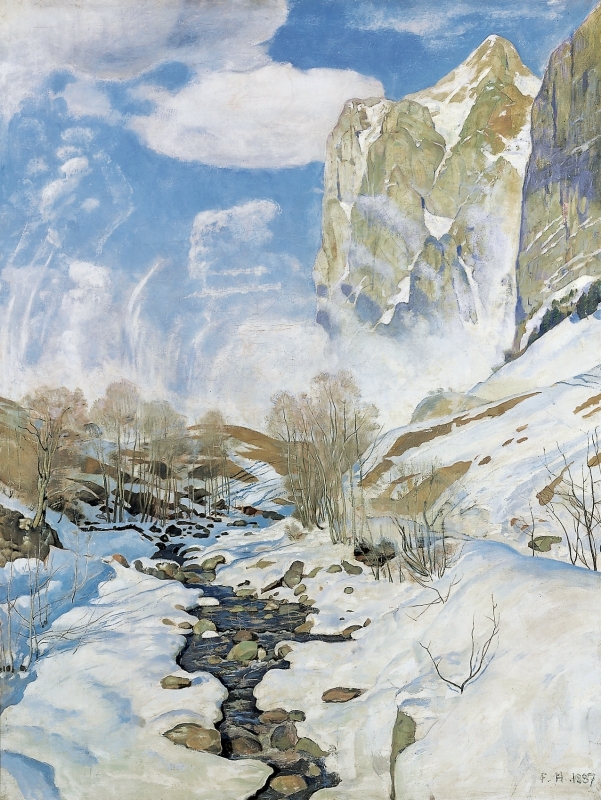 An exponent of Symbolism and Jugendstil, a pioneer of Expressionism, and not least an innovator of monumental painting, Hodler was an important inspiration to numerous artists of Viennese Modernism, such as Gustav Klimt and Koloman Moser, as well as Oskar Kokoschka and Egon Schiele. 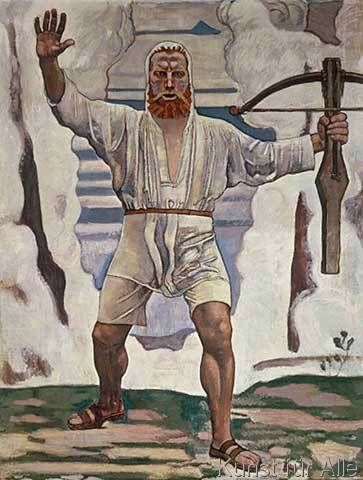 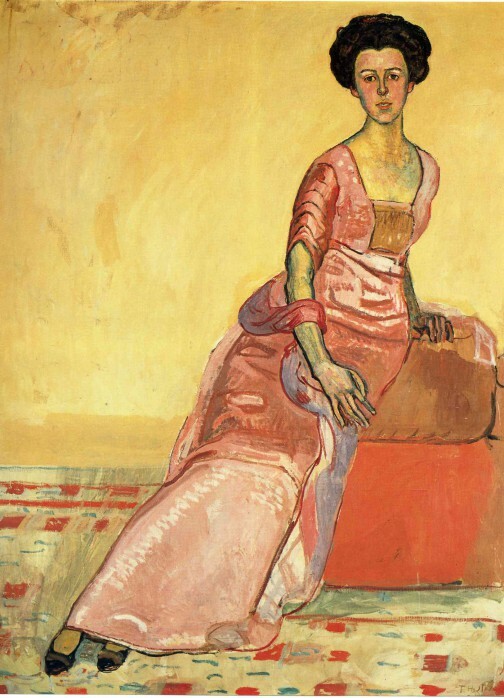 The presentation focuses on the three main themes of Hodler’s art: landscapes from plein air painting to abstraction, portraits with an emphasis on female depictions, self-portraits, the haunting series of works accompanying the death of his lover Valentine Godé-Darel, as well as his eminent Symbolist figural compositions.